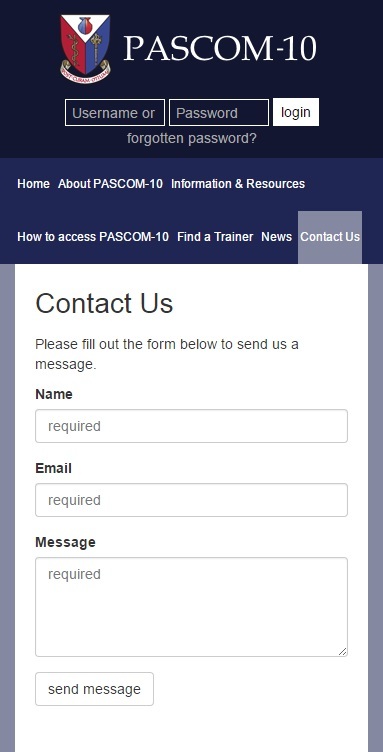 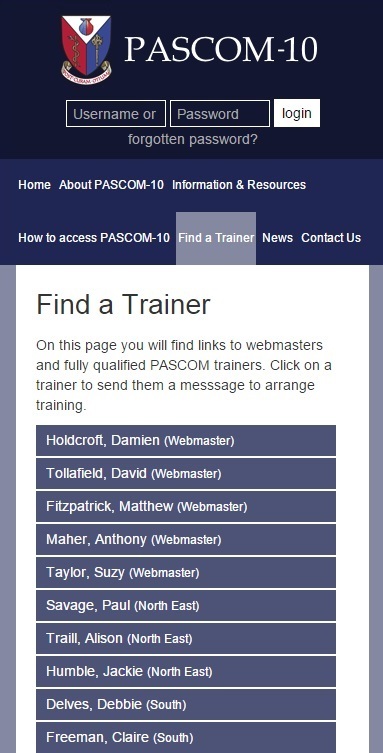 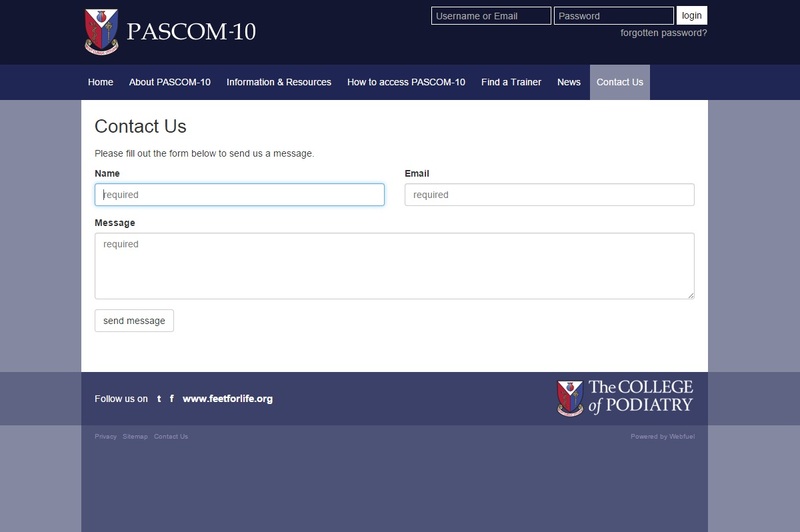 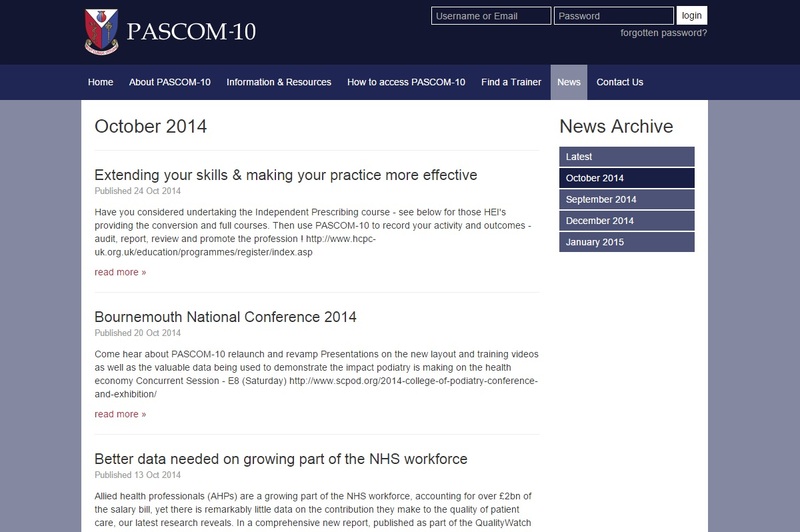 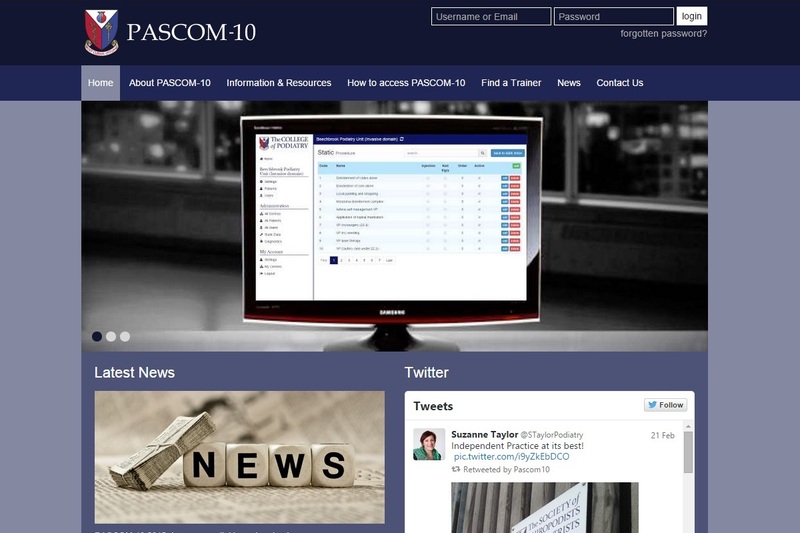 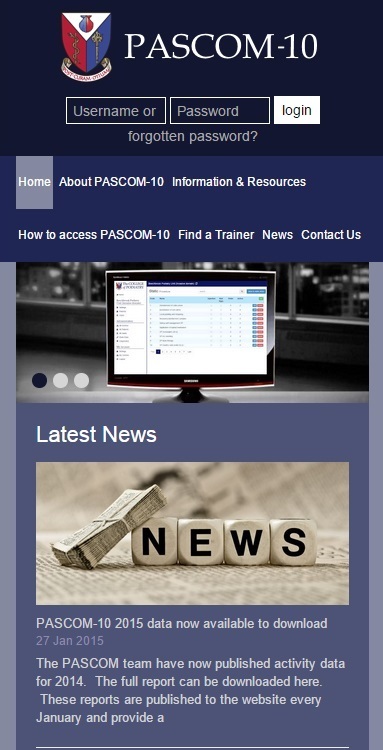 Webfuel have worked with the Society of Chiropodists and Podiatrists over several years to develop their flagship online clinical outcome measurement and reporting database PASCOM-10. 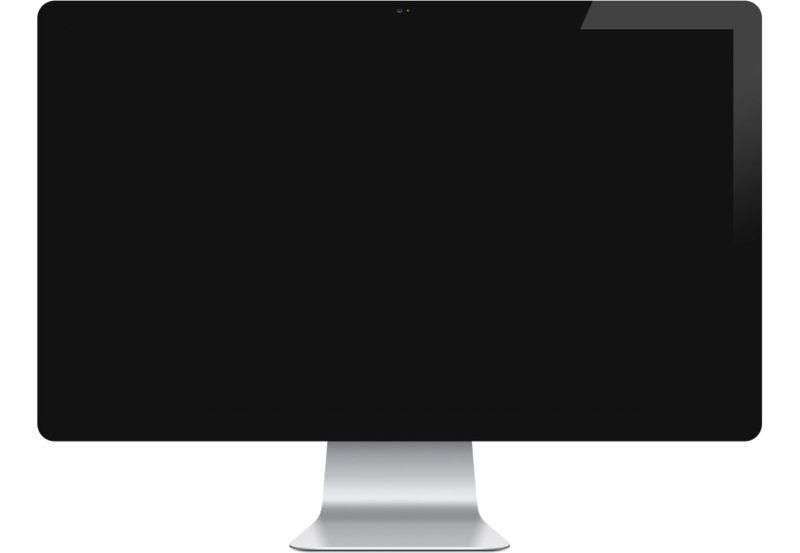 The database is used online by hundreds of clinics nationwide, and has captured over a quarter of a million clinical events. 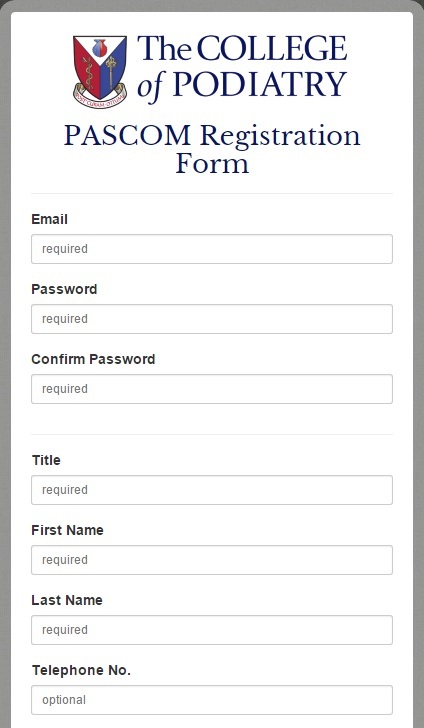 The site allows the SCP to use this data to generate reports and statistics for clinical, government and funding bodies.